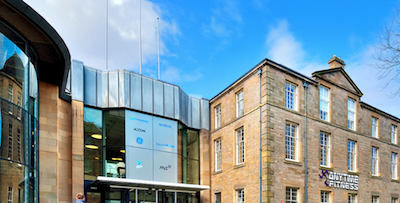 Patrizia has agreed to sell 1 Tanfield, the large office building in Canonmills, Edinburgh, to Greenridge Investment Management for about £65.5 million, according to trade publication Property Week. The report said the price for the 191,000 sq ft, multi-let office building reflects a net initial yield of about 6%. The property last changed hands in spring 2015 when Rockspring Property Investment Managers, with has since been acquired by Patrizia, bought it from The Carlyle Group for £56 million on behalf of its UK Value 2 Fund, the report said.